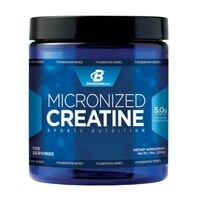 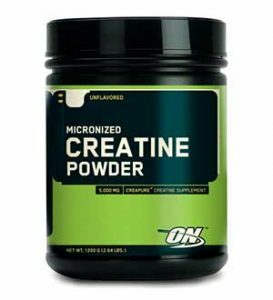 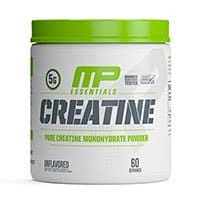 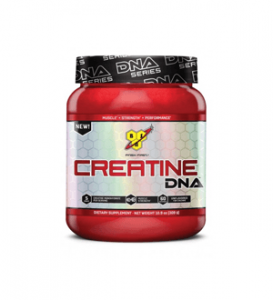 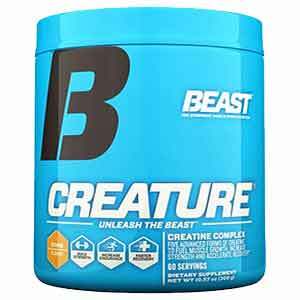 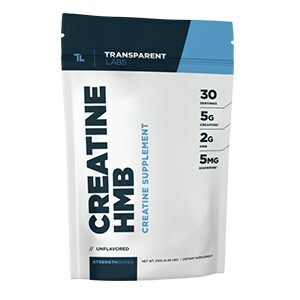 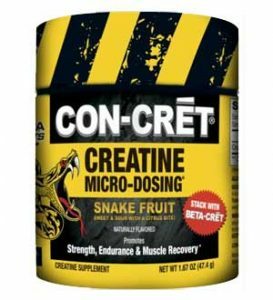 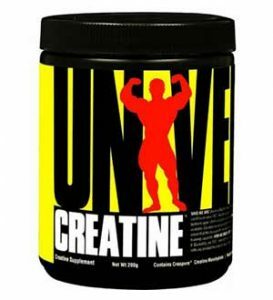 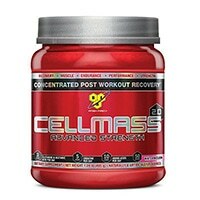 Browse through our creatine rankings, reviews, guides, news and updates! 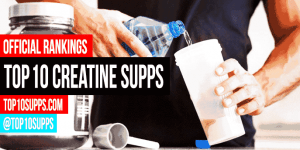 We’ve done the research and put together an extensive comparison of the 10 best creatine supplements you can buy right now. 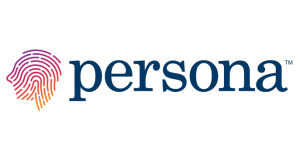 Persona Nutrition is a new unique service that caters to your health through personalized supplement options that are sent to you monthly.